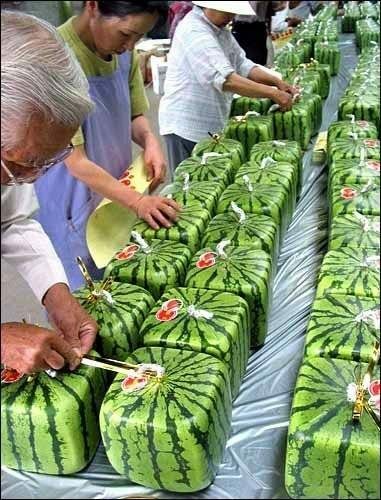 FACT CHECK: Are These Square Watermelons Real? 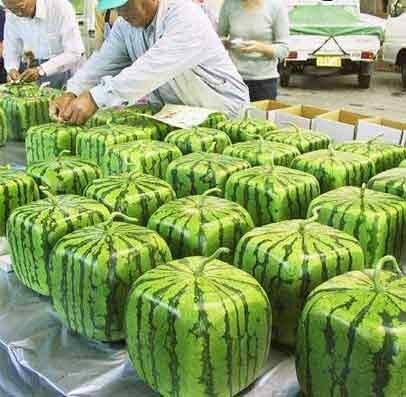 Are These Square Watermelons Real? 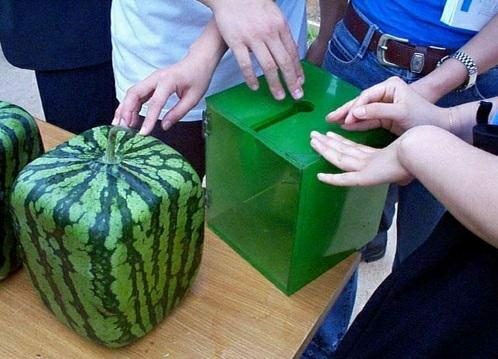 Photographs supposedly show watermelons that have been grown in such a way as to force them into square shapes. Photographs show watermelons that have been grown in such a way as to force them into square shapes. It’s not a fad. The technique actually has practical applications. “The reason they’re doing this in Japan is because of lack of space,” said Samantha Winters of the National Watermelon Promotion Board in Orlando, Florida.